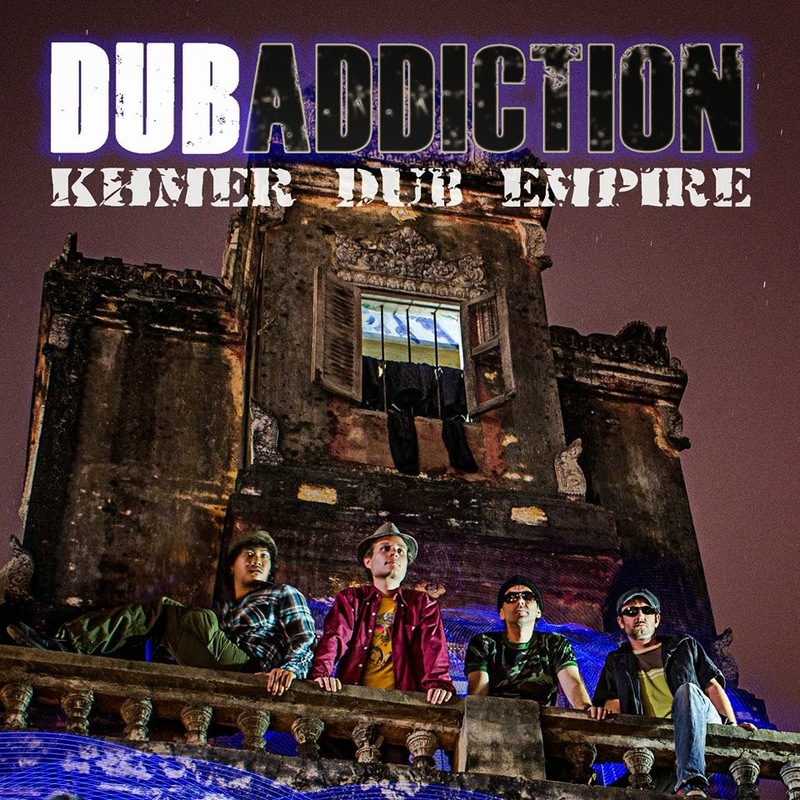 Dub Addiction have just released their awesome new album Khmer Dub Empire. The 13-track opus is the eagerly anticipated follow-up to their 2013 debut album Dub Addiction Meets Kampuchea Rockers Uptown. 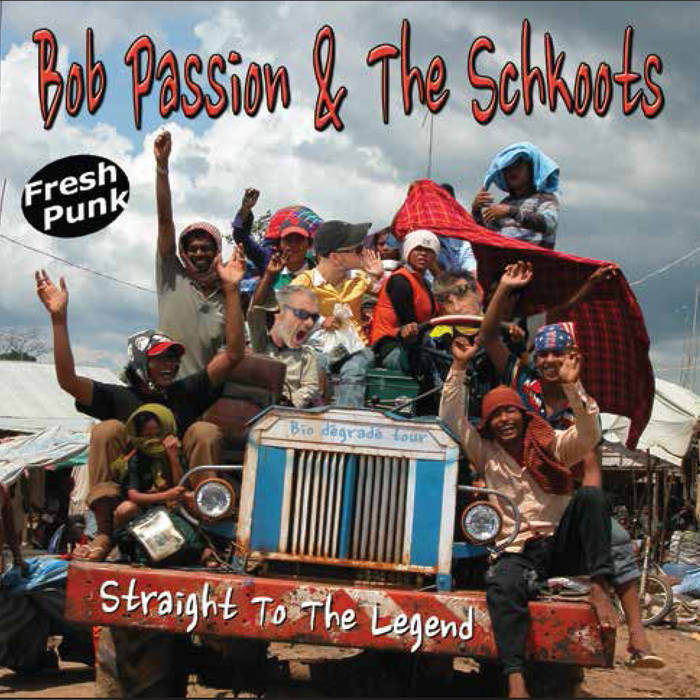 This fiercely independent and original group play 'Cambodian music presented in a Reggae Dubwise' style. Leng Pleng spoke to band-leader, vocalist and producer Professor Kinski to find out more. 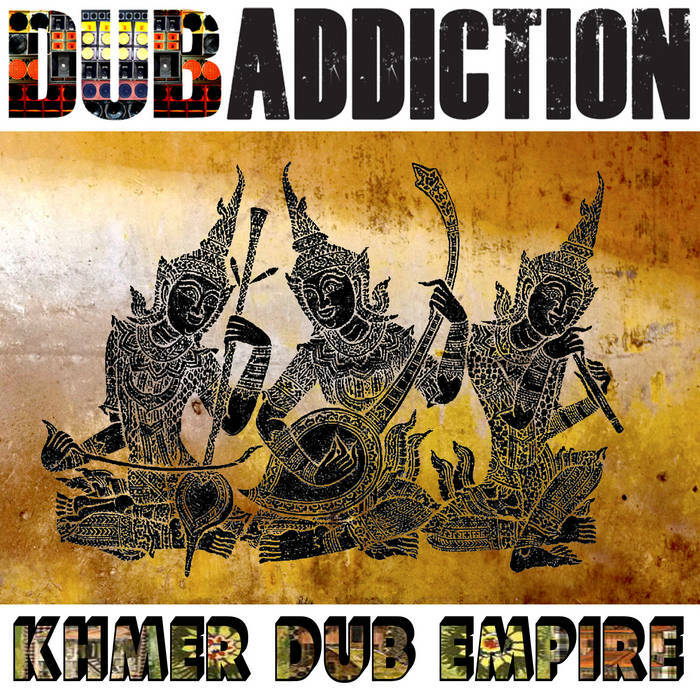 Congratulations on the release of the superb new Dub Addiction album, Khmer Dub Empire. How long have you been immersed in this project? The first ideas of the new riddims you hear on the album were created by Sebastien Adnot and me shortly after our first debut album Dub Addiction Meets Kampuchea Rockers Uptown in 2013. Either Seb or me create a bassline plus beat, let it rest for a bit and think about what kind of Khmer vocals or traditional Khmer instruments could fit on the beats. The whole process took us about one-and-a-half years. 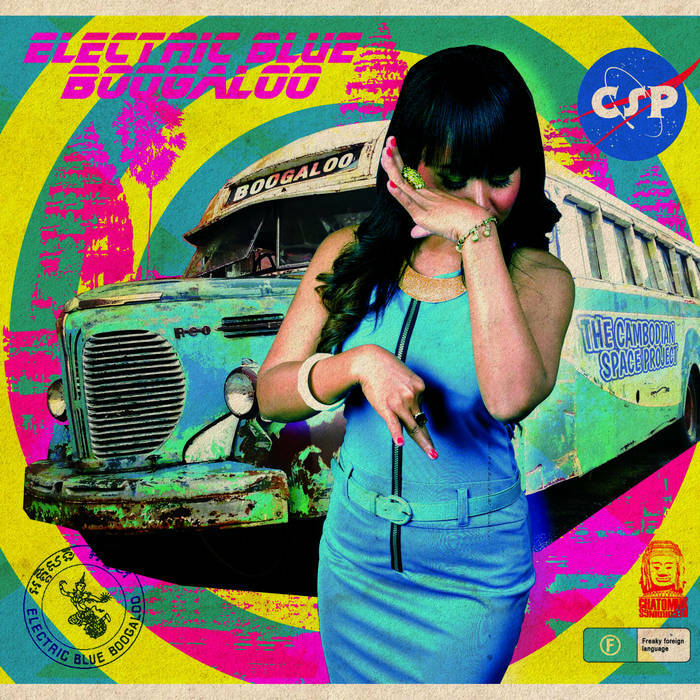 We have the iconic Lisha (Cambodia's first hip-hop queen) on our album who did a fantastic job creating outta-space sounding minority tribe melodies on songs like Elewa Yanoy and Tonai Tin, she also recorded alternative versions of the songs Snae Hae Knong Pel Reatray (one of last year’s Cambodian summer hits) and Mae Roe Koh Haoy including her recognizable female Khmer Rap style. One year ago, Jimmy Kiss (well-known for his song Baby I’m Sorry) joined the band and he contributed four songs for Khmer Dub Empire. The whole production process was non–linear. We recorded over a period of one year, with Chhen Chantrea on guitar, Deth Toch on runeat, sampled a lot of Khmer instruments, even 'Cambodia’s Ray Charles', Kong Nay is present… and of course the usual suspects Toma Willen on drums, and Okoro Elias Jeffers' African-sounding vocals. We had a six-month production break in the middle. A good album needs time to sleep and wake up again in order to come to real greatness. Khmer Dub Empire sounds like it was created in a world-class studio. 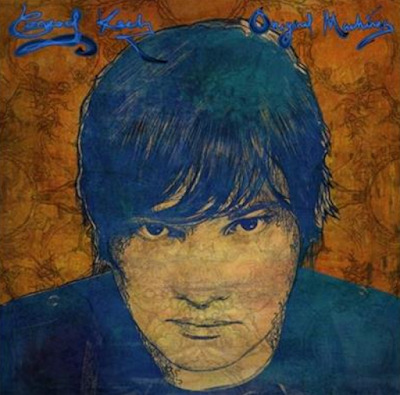 Where was the album recorded and mastered? 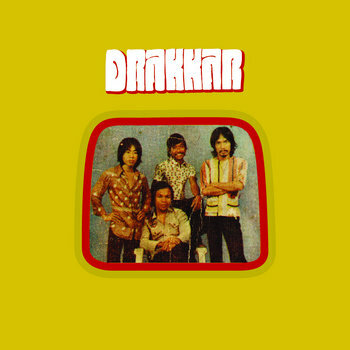 The whole album was recorded and mixed in my own home studio in Phnom Penh, 'Kinski’s Mad Lab', like our last album. The difference is that this time we did not record a full drum set in a studio… we recorded and sampled the drum sounds and created the beats in a drum sequencer, added real hi-hats, drum fills played by Toma and percussion played by KCM. First, we programmed the bassline with a synthesizer and replaced it later with the real five-string bass of Sebastien. 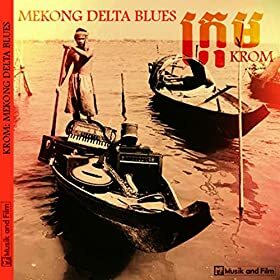 The magnificent (and in my opinion best Khmer guitar player) Chhen Chantrea was responsible for the solos and guitar licks, I played additional 'Skunk Riddim' guitar and on top of it we added loads of samples and synth sounds to provide the original Dub Addiction flavor. Jimmy, Lisha, Jeff and I did their vocal parts and, after all the recordings were in place, it had to undergo the Professor’s dub treatment. When the album was finally mixed we tried out four different mastering studios and the results could not have been more different…. so we decided to get it mastered in a studio in Marseille, France… the result is a lot of deep and massive bass! The guys in the band are from Cambodia, Germany, France, Nigeria... 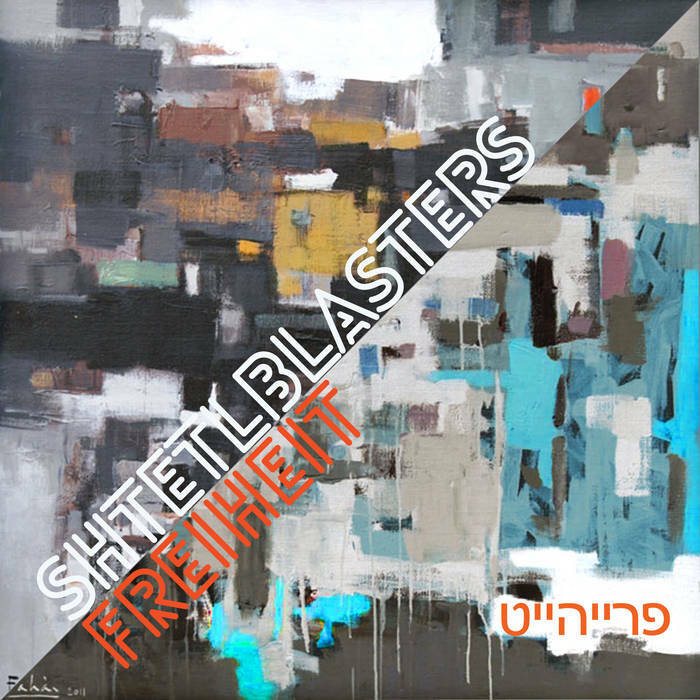 It's kind-of hard to classify Dub Addiction as either an 'expat' band or a 'Khmer' band. Is this the way you like it? Dub Addiction has always been a fusion of Khmer and foreigners. 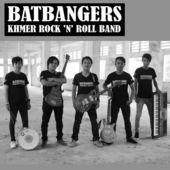 There is the core of the band: Seb, Toma and I who create the basic songs and there is the big variety of Khmer guest musicians and singers. You can compare it with bands like Massive Attack etc. who have always used guest singers on their albums. Every Dub Addiction album has different Khmer artists on it, from MC Curly, DJ Khla, Nen Tum and Pou Khlaing to Lisha, Jimmy Kiss and other not-so-well-known artists, not to forget the additional Khmer musicians (tro, runeat, kloy etc…). 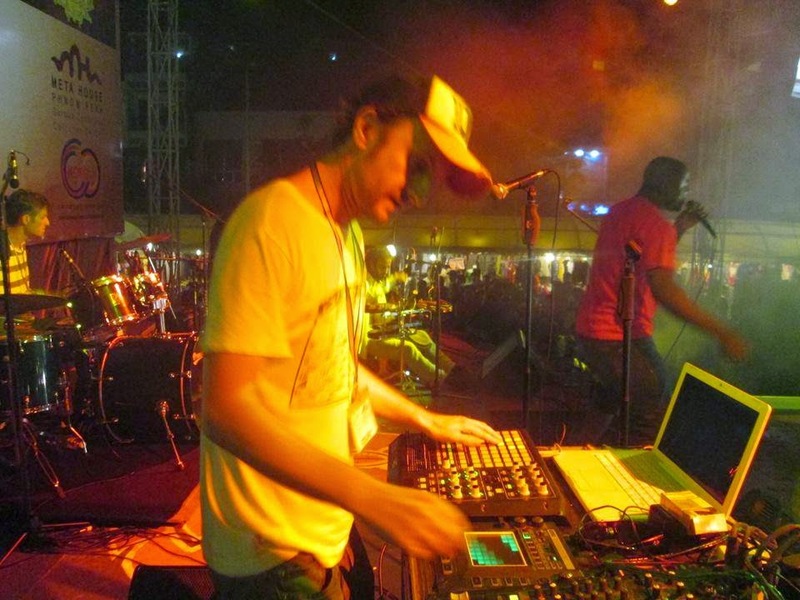 Dub Addiction's trademark is Cambodian music presented in a 'Reggae Dubwise' style. 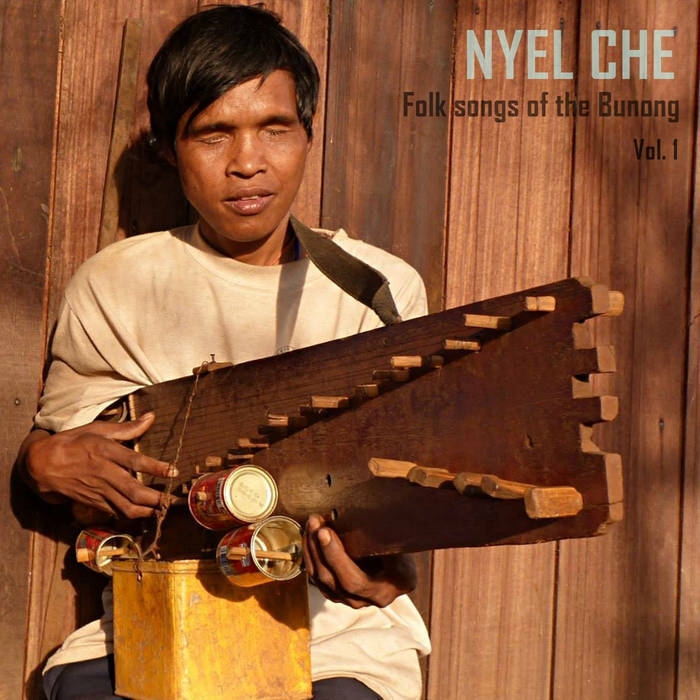 It’s new for Cambodian ears and also new for foreigners who grew up with this kind of music. Every singer on the album has performed live with us on stage and there were a lot (we count about 25 singers including our non-official Dub Addiction Collective album from 2013 with international artists from Germany, France, Switzerland, Nigeria, etc…) Our next album, which is currently in production, goes even further in this direction: We have worked with singers from all over the world (USA, England/Jamaica/France/Bavaria and of course Cambodia). The album is due next year. What has been your most memorable live gig experience with Dub Addiction? We played a show in a prison on Reunion Island …immediately the next morning after we arrived there. That was a pretty weird experience, playing for the inmates. Block A, Block B and finally Block C arrived and they all sat down on chairs 10 metres away from the stage in that half-lit meeting room in the prison. It took us a while until the first people got up from their chairs and grooved along the music. They seemed to have enjoyed the show. After we smuggled in some cigarettes for the 'Creole gangsters' inside and they were being locked up into their cells again, we enjoyed a big buffet with the Prison Chief, the guards and the journalist... Awkward. Dub Addiction have self-released this title on the Yatra Production imprint. Is Dub Addiction strictly an 'underground' band, would you welcome a deal with a major label? Major labels are very bossy in telling you what to do and what kind of style to play. Dub Addiction wants to be independent and decide itself what to produce and how to sound. Of course, I’d welcome a major label deal when they pay a million bucks in advance. Dub Addiction shows are usually very busy and very lively. Why do you think the band's live sound resonates with so many people? First of all, a deep groovy bass always hits peoples asses. The musicians in this band are all very talented and professional. Since our first show at Equinox in 2011, there was the same magic spirit at all of our shows. ragga plus dub and Khmer is a potion with a big seduction quality. A lot of people do classic Khmer psych-rock and it works… Dub Addiction tries to bring a new style of Khmer music to the people and it seems to be very infectious. Big up to all the people who make our shows a boiling pot of sweat and sexiness. Professor Kinski, if you could mix the Dub Addiction experience into a special cocktail to be drunk at your next gig, what would the ingredients be? Mango happy-happy shake with loads of vodka red bull and a bit of prahok on top. Stay connected to the pages Leng Pleng and the band's Facebook page for all the latest news about Dub Addiction. Many thanks to Professor Kinski for this Q&A session.